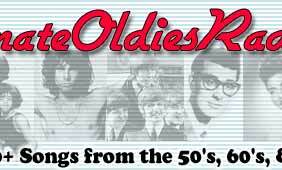 Subject: What Happened To Ultimate Oldies? Howdy y'all. 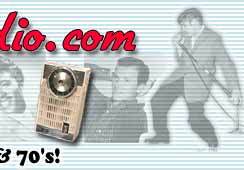 Welcome to Ultimate Oldies Radio Land! 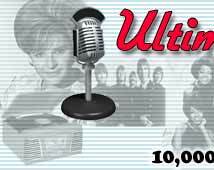 As for Ultimate Oldies itself, well...we encountered some glitches in the domain process which for the time being has produced somewhat of an inconvenience. In other words, because our ultimateoldies.com pointer went south...a number of folks who normally access the site that way couldn't get on. We sent out a newsletter but had a problem with that too because of pointer conflicts. We're working on getting that aspect up to snuff. Everything is pretty much back up and running. Thanks for your patience. More to come. Enjoy listener's week! Show messages for past days. Enter keyword(s) you want to search for seperated by a space.